Q. 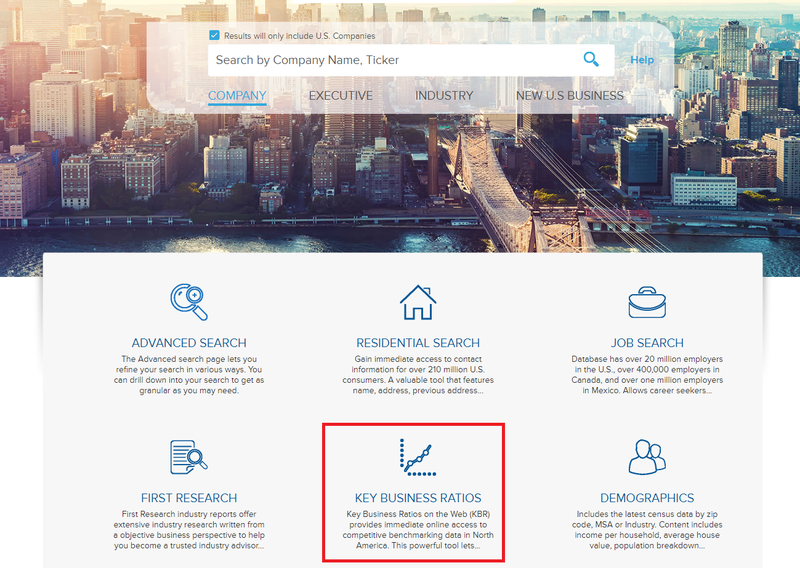 Where do I find business ratios? Bloomberg, located in the Margolis Market Information Lab (MIL) in the Business Instructional Facility (BIF).